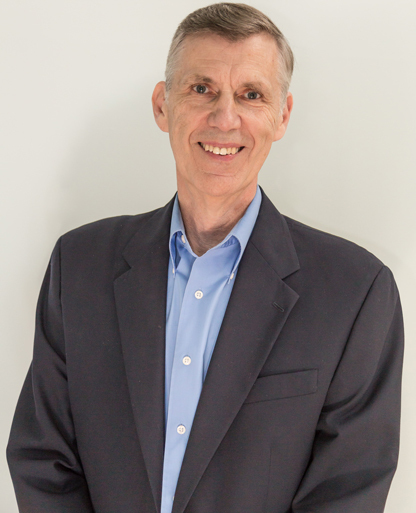 Jack has been with Apelon since its founding, leading company efforts in Sales, Marketing and Engineering. Jack is an internationally-recognized informaticist, regularly serving on healthcare standards bodies, and is a frequent speaker on terminology issues at healthcare industry consortia and conferences. Currently, Jack manages a number of corporate relationships, including those with the Open HIE Project and the HL7 FHIR initiative, and provides consulting and design support to Apelon products. Prior to joining Apelon, Jack held a number of business and engineering management positions at Xerox Corporation, Digital Equipment Corporation and the MITRE Corporation. He began his professional career as Director of Systems Software at the Massachusetts General Hospital Laboratory of Computer Science. Jack received his doctorate in Electrical Engineering and Biomedical Image Processing from the Massachusetts Institute of Technology.